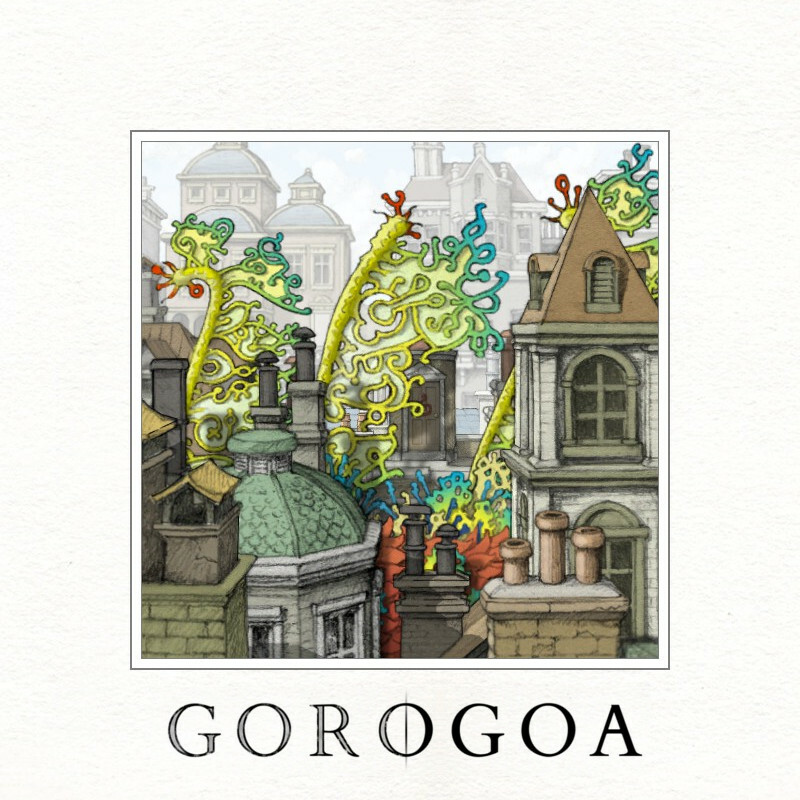 Gorogoa by Jason Roberts is a genius 2D puzzle game filled with gorgeous enigmas set in a 2 by 2 square of ever-changing tiles. It’s larger on the inside and just like a Tardis it can take you on a great voyage if you let it. As you are gallivanting across this imaginary globe, you get your noggin’s worth of visual challenges. Looks are deceptive as the game plays with scale, perspective and motion. Other games may have used similar mechanics, but none to this extent and none with such grace and accomplished aesthetics. The story, both genial and grave, go hand in hand with the gameplay in its search of egress. I suggest and urge you to join in and enjoy. An elegantly agreeable game: highly regarded. Posted in Indie, Review.Tagged 2D, point & click, puzzles.